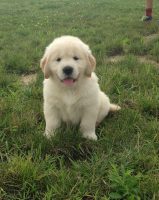 We offer, AKC World Champion Bloodline American and Canada Golden Retrievers. 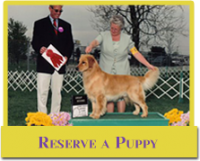 A champion pedigree gives you the assurance that our puppies will have the temperament and health that the Golden Retriever is so famous for. “Top” breeders breed with only the betterment of the breed in mind! 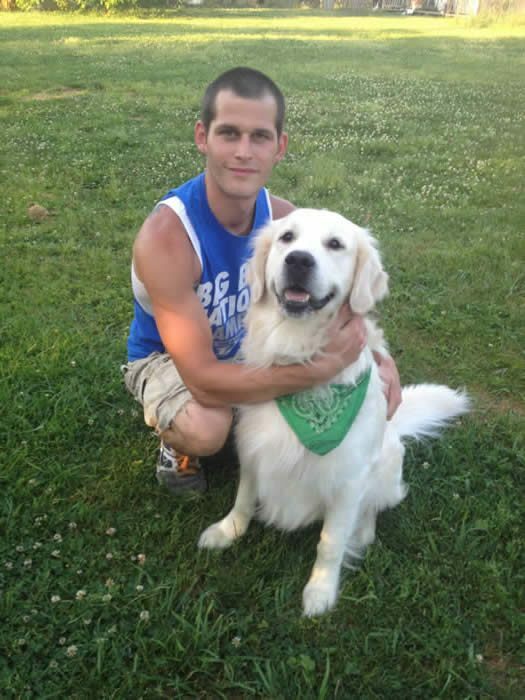 We provide families with goldens that are top quality, well socialized, healthy, intelligent and temperament tested.